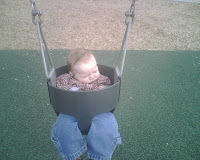 I have an affinity to this park as this is the very FIRST park that I ever took Turner to. It is a pretty good sized park. 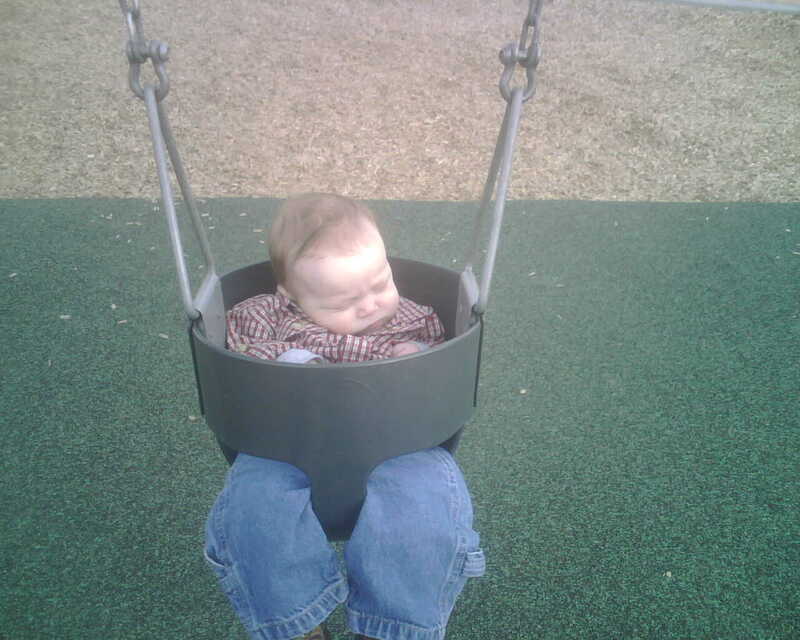 It has swings, sandbox and lots to climb on. I wouldn't say that it is the best for toddlers as the structures are quite large, but there are things that you can do with them if you have older kids that just need to let off some steam. Since it is a newer park, there are not a lot of adult trees, so bring your sunblock and shade as the shelters fill up pretty quick in the evenings and weekends. Since it isn't the best toddler park, the rating is lower. 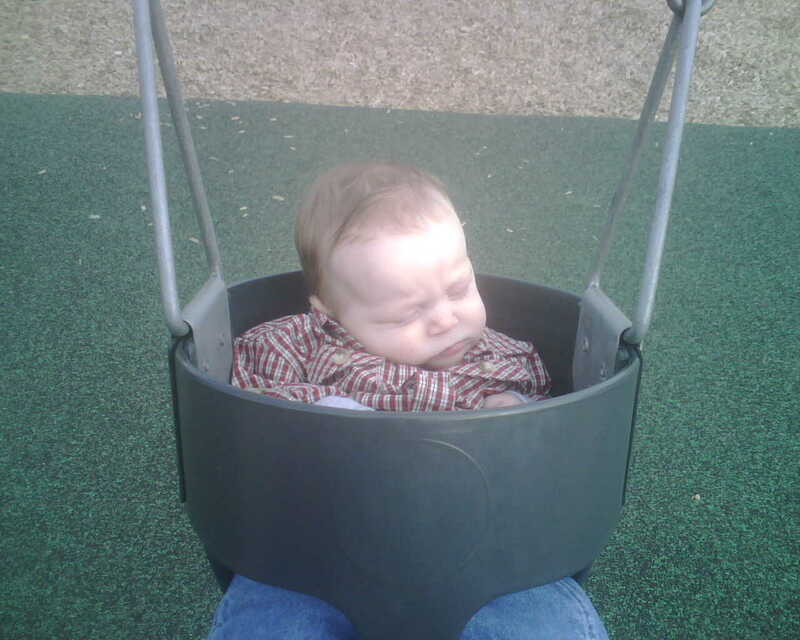 I have a toddler so look for safe parks for him. We still will go here, but this isn't one we let him wander on his own like he likes to do.